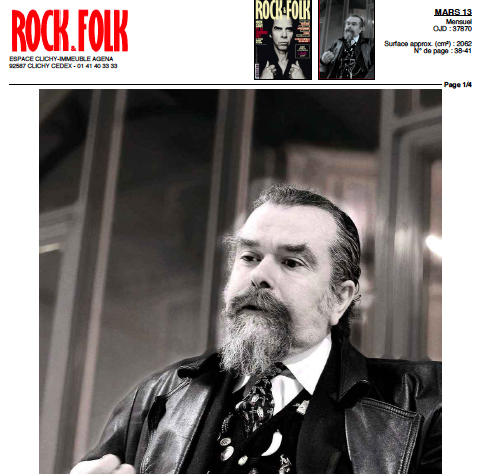 ""Je n'ai jamais tué qui que ce soit"
Article in French about Joe Coleman coinciding with the Hey!2 show at Halle Saint Pierre. 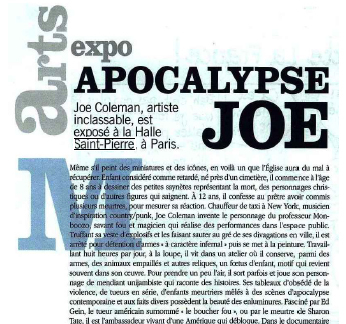 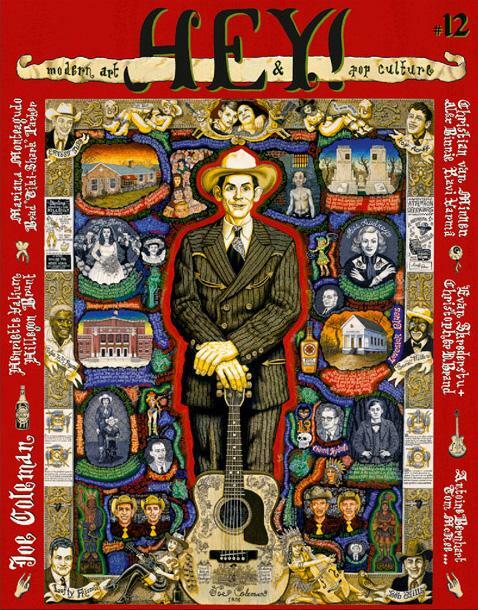 Article in French about Joe Coleman's contribution to the Halle Saint Pierre show Hey! 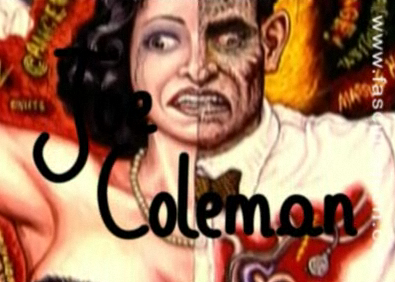 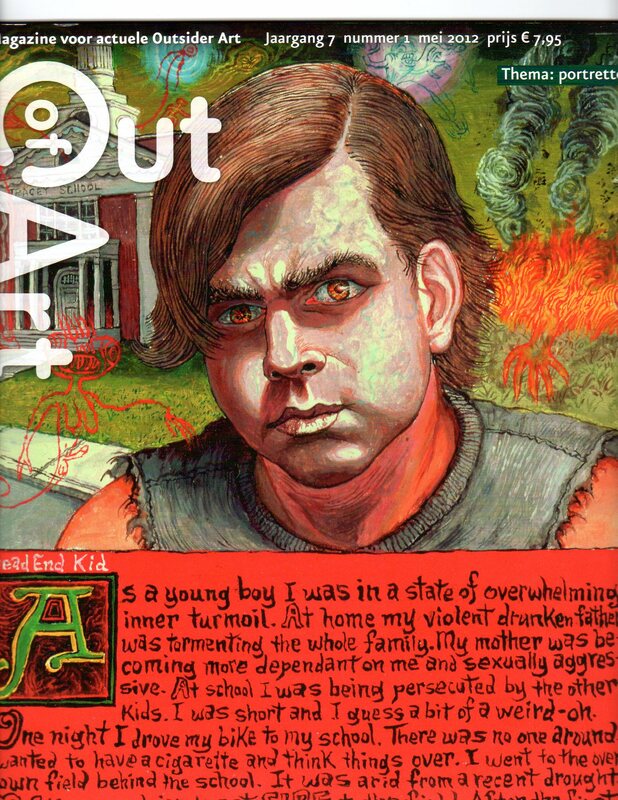 "The Walking Ghost of Old America"
"Joe Coleman Gets a Retrospective at the Tilton Gallery in Manhattan"